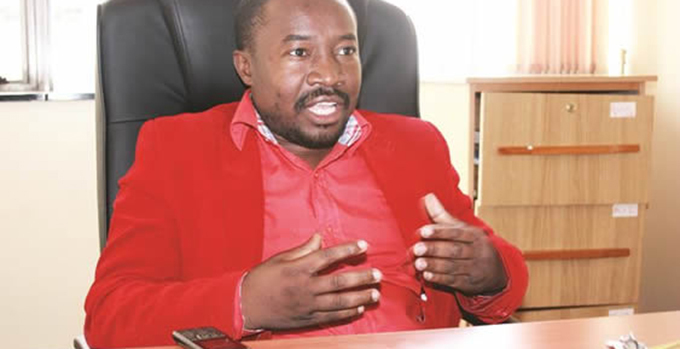 David Whitehead Limited has dismissed claims by Chegutu West Member of Parliament Dexter Nduna that the company was failing to account for a $2 million facility extended by the Reserve Bank of Zimbabwe last year, saying at no point were the funds directly handled by the management. Through Zimbabwe Asset Management Company, the central bank extended a $2 million working capital to David Whitehead to help it resuscitate its operations. However, the amount seems not to have been sufficient to revive the company, which requires a huge capital injection for retooling. 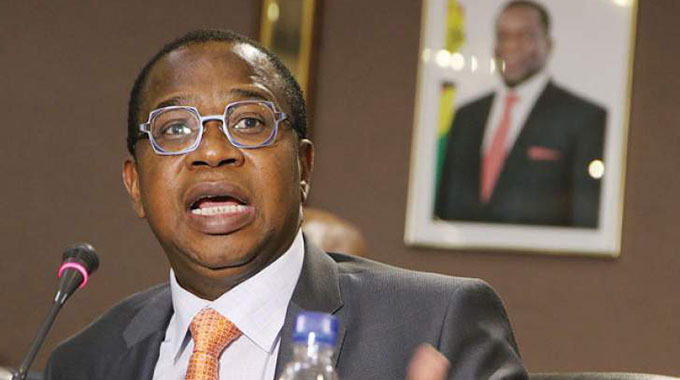 The former Zimbabwe Stock Exchange listed concern, once the country’s largest textile company with operations in Chegutu, Kadoma and Gweru is also saddled with debts including unpaid workers’ wages. 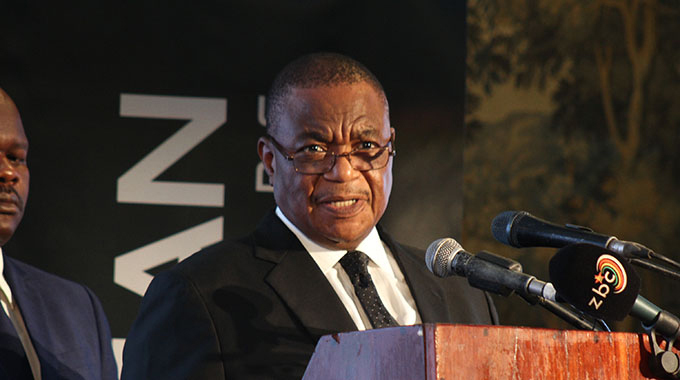 Mr Nduna claimed last week that David Whitehead judicial manager Knowledge Hofisi, was failing to account for the $2 million facility extended by ZAMCO. Mr Hofisi yesterday dismissed the claims as unfounded. “Accordingly, funds disbursed from that facility were accounted for and creditors and members were apprised. It follows that the allegations made are not in any way associated with the truth. “To date, a considerable amount of effort is being made to ensure that David Whitehead will be removed from judicial management in 2019. As such negotiations with two serious potential investors, who have been introduced to the relevant stakeholders, including carrying out an external audit and conducting a business valuation, are in progress and at various stages of completion,” Mr Hofisi added. He urged Mr Nduna to exercise caution before disseminating incorrect information, “at least, verify facts with the DWTL Judicial Manager and management.” No comment could be obtained from Zamco by the time of going to print. DWTL was placed under provisional judicial management in December 2010 before confirmation of the final order in March 2015. It was delisted 2009 following the acquisition of a controlling stake by Elgate Holdings, which has since been rescinded. The company used to produce 20 million metres of fabric per year while directly employing 3 000 workers and thousands in down and upstream industries.